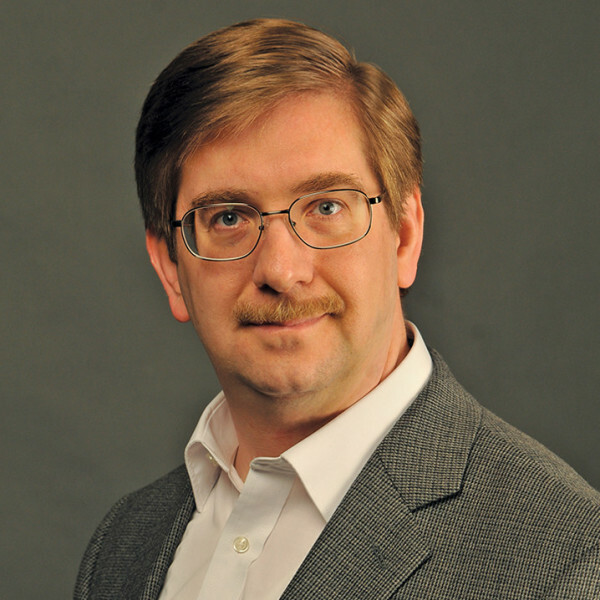 Dr. Timothy McGrew serves as a Senior Research Fellow with Apologetics.com. He is Professor of Philosophy at Western Michigan University in Kalamazoo, Michigan. He hold a Ph.D. in Philosophy from Vanderbilt University (1992). He has published in numerous journals including Mind,The Monist, Analysis, British Journal for the Philosophy of Science, and Philosophia Christi. His most recent publications include “Evidence” in The Routledge Companion to Epistemology, a co-authored anthology in The Philosophy of Science, and co-authored (with his wife, Lydia) an article on the argument from miracles in The Blackwell Companion to Natural Theology. He specializes in theory of knowledge, logic, probability theory, and the history and philosophy of science. He is an avid chess player, enjoys the great hymns of the faith, and directs the Library of Historical of Apologetics, which can be found online and on Facebook. Tim has been married to Lydia for 28 years and they have three children, all of whom play chess.